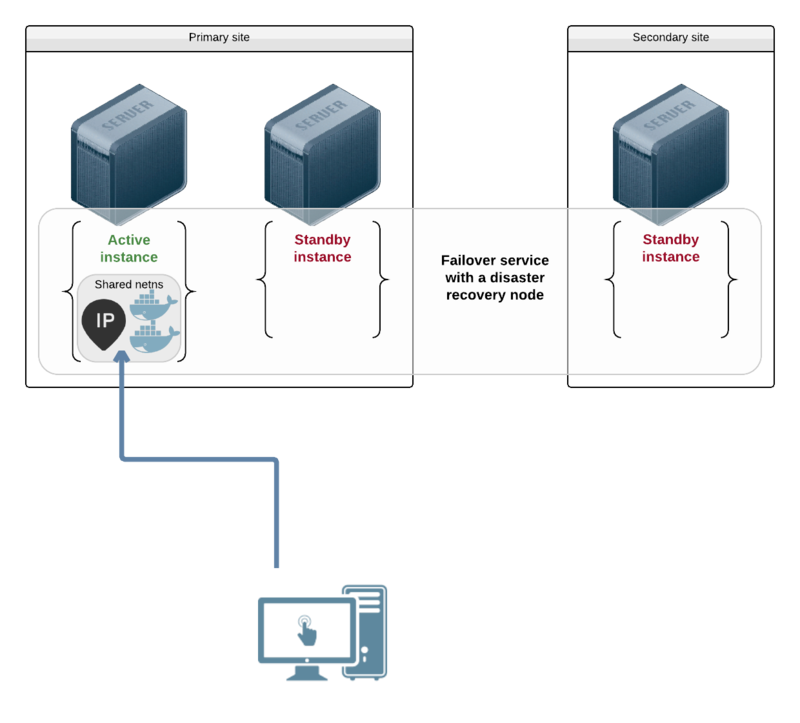 A service must expose its middleware to other services and to end users through ip address. It is possible to expose through the service instance's node ip addresses, or through one or more ip addresses handled by the service. 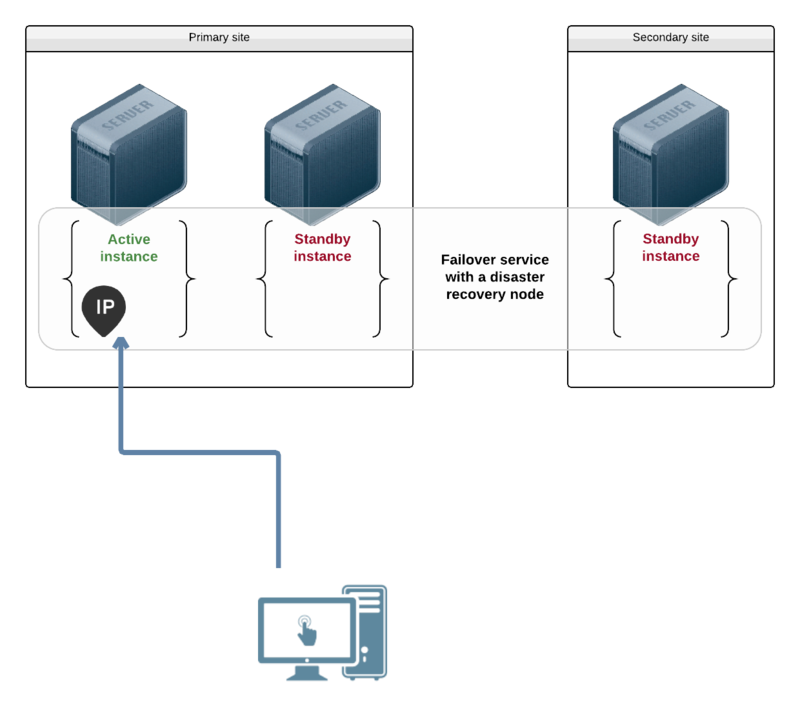 relocating the service running instance on another node in the same network retains the same ip addresses. This chapter presents the different ip management capabilities offered by the OpenSVC agent. 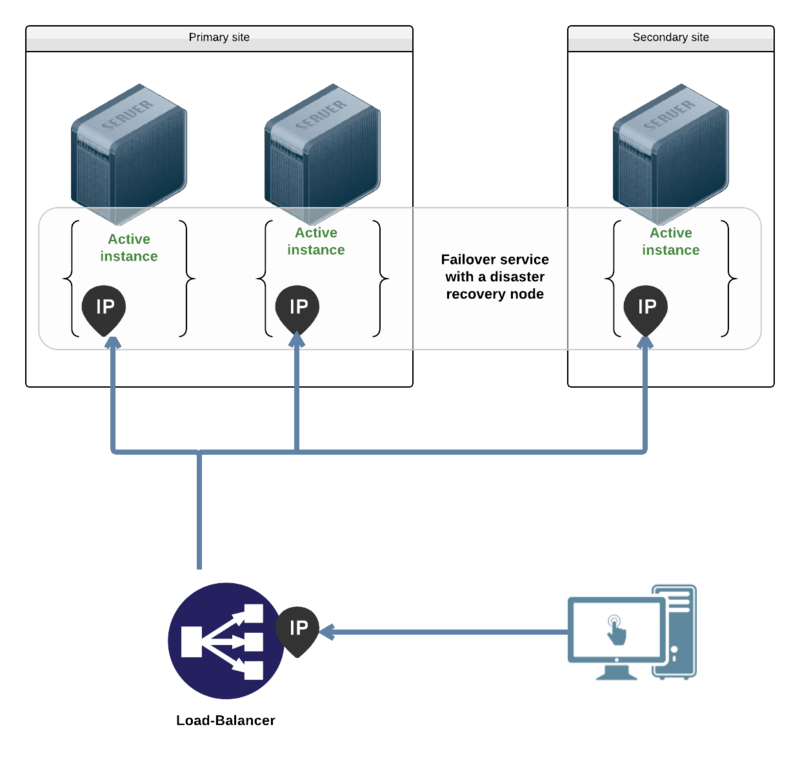 In this use-case, the middlewares are installed in the node either through operating system packages or as service-private binaries. They bind the service ip address. In this use-case, the middlewares are installed in the node either through operating system packages or as service-private binaries. They bind each service instance ip addresses. In this use-case, the middlewares are installed in the container through operating system packages. They bind the container ip address. 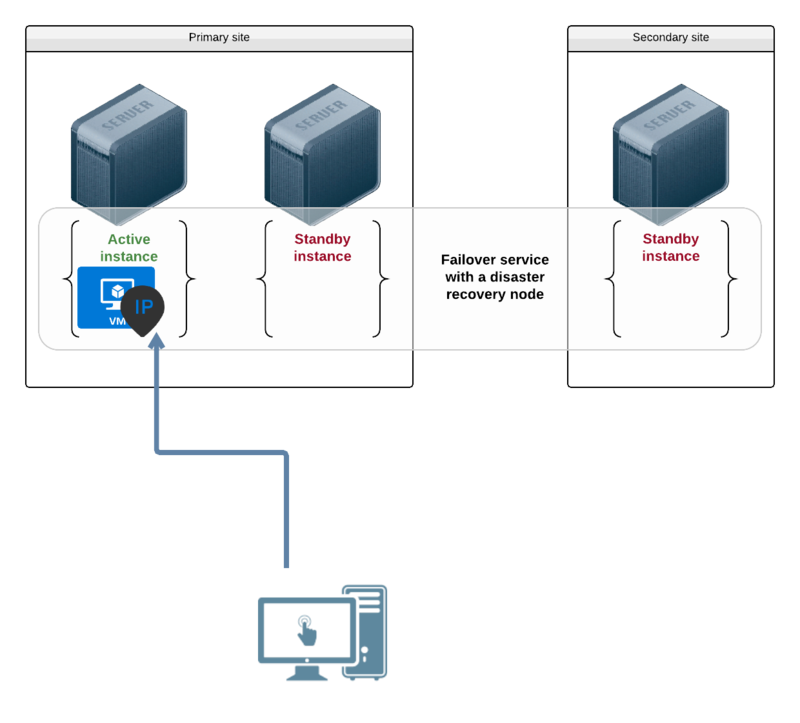 In this use-case, the middlewares are installed in the container through operating system packages or as service-private binaries. They bind the encapsulated service ip address. The service containers are set to start on each node just to highlight the fact that each container can have its own ip addresses. 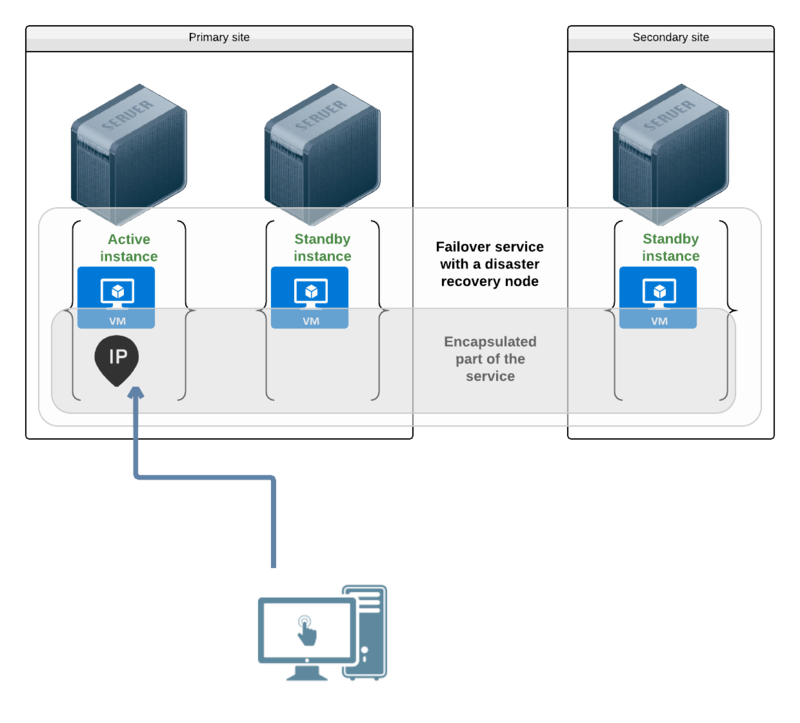 This can also be useful if you want sync resources at the encapsulated layer, as standby instance containers have to be running to receive the replication data. In this use-case, the middlewares are installed as docker micro-containers. The micro-containers share a common namespace through the --net run parameter. The service plumbs a public ip in this namespace. Exposed middlewares bind this to ip. Non exposed middlewares can still bind the loopback ip 127.0.0.1 to service the other middlewares.